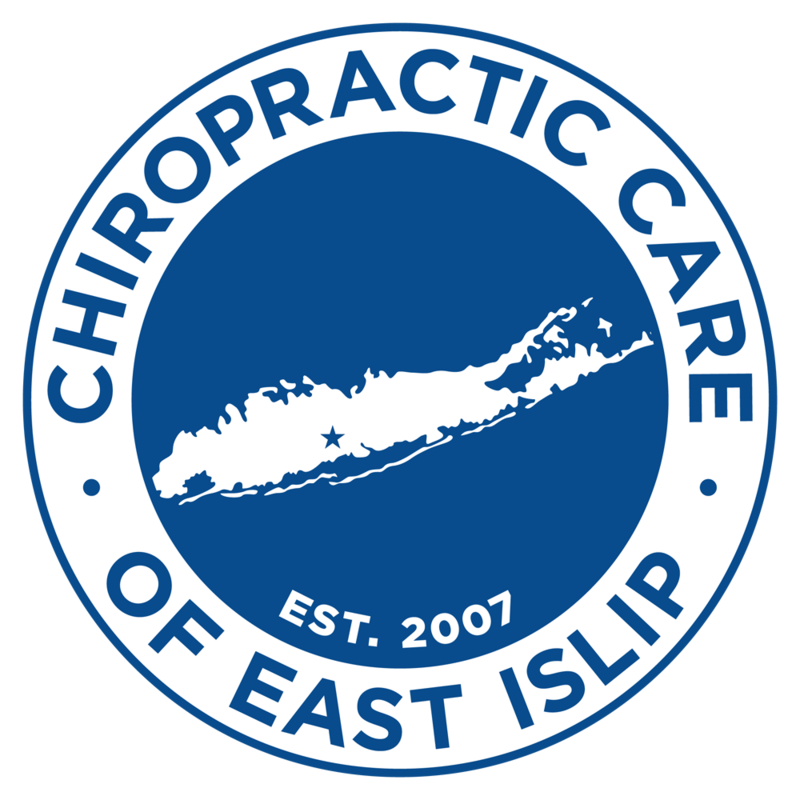 is Long Island's premier chiropractic office serving East Islip and surrounding areas since 2007. Our goal is not only to help you with pain, but to find the root cause of your symptoms and to empower you with information to successfully manage your condition. We offer contemporary family chiropractic care, treating a vast array of musculoskeletal pain syndromes from common disorders such as headaches, back and neck pain, sciatica, disc bulges/herniations to complex pain syndromes. We also specialize in chiropractic rehabilitation which incorporates both manual therapy and active care to decrease pain, improve performance and decrease risk of sport/work injury.